HTC announced their latest Mid-range devices about a month ago but no prices were known yet nor a launch date. 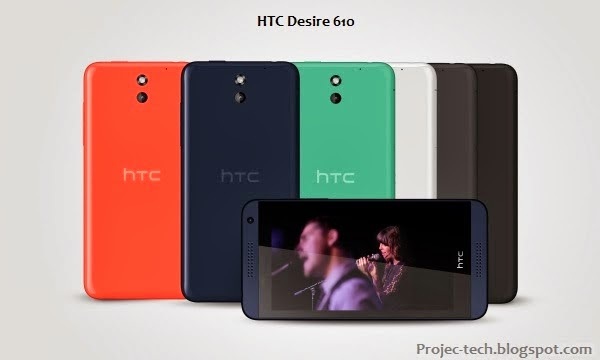 Amazon Germany listed the two new Desire devices, having the HTC Desire 816 at €370 and Desire 610 at €300. Bare in mind that the release date is unknown yet and this is just a pre-order.